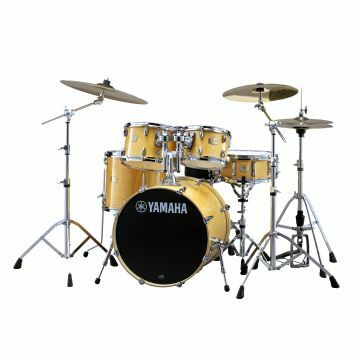 Yamaha Music London sells a wide range of Yamaha drum kits and shell sets including Gigmaker, Live Custom and Absolute Hybrid Maple. 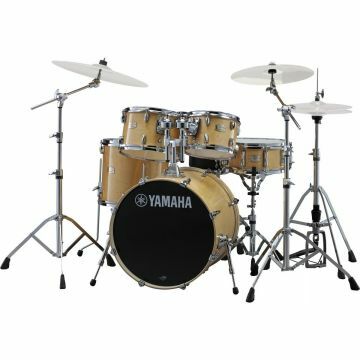 Most of our drum kits are sold as a sheel kit, this means that the kit includes all the drums, but does not include any of the hardware. 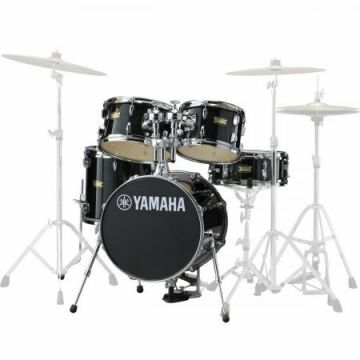 If you are just starting out with the drums, we recommend you chossing a kit which includes all the hardware, and is ready to go out of the box. 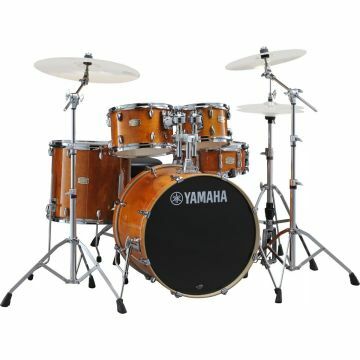 This will then ensure you have all the correct components to start playing. 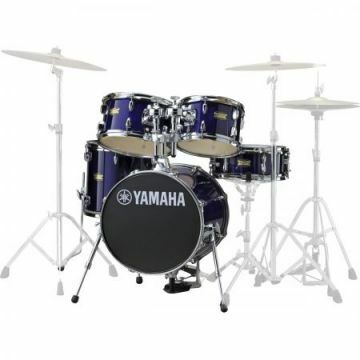 If you are unsure, or require any help, please give us a call and we will be happy to discuss the various ranges of drum kits we have available, and find the right kit for you.